Anyone wishing to place an offer on the property should contact Kimmitt and Roberts, 1 Burnhope Way, Peterlee, SR8 1BT, tel before exchange of contracts. A perfect opportunity for the first time buyer to purchase this realistically priced two bedroom mid terrace home which comes with kitchen extension to the rear, two reception rooms, 2 bedrooms, gas central heating system, double glazing and garden to front elevation. 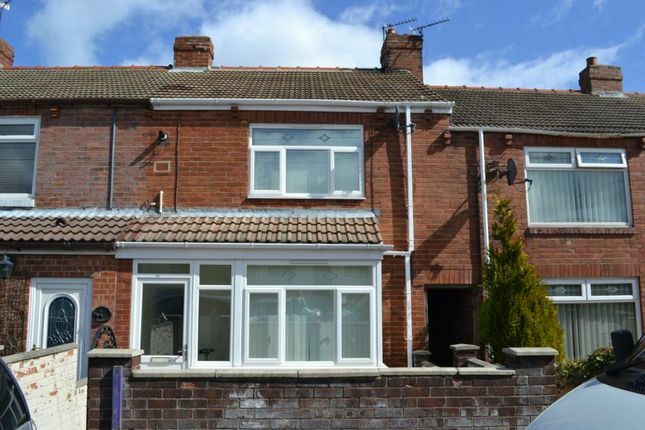 Situated in this popular street within walking distance to local shops we would anticipate good local interest.